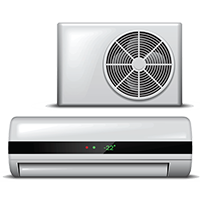 AC Care India offer Air Conditioner Repair Services of all types of Air Conditioner in all the cities of India at an affordable price. 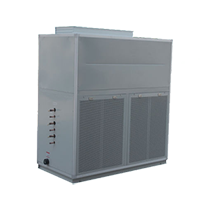 AC Care India Is One Of The Trusted & Independent Air Conditioner Service Provider In India. 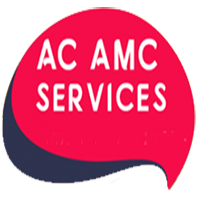 At AC Care India, We Offer A Complete Solution Such As AC Installation, AC Repair, Maintenance And AMC Service For Domestic, Commercial & Industrial Air Conditioner. 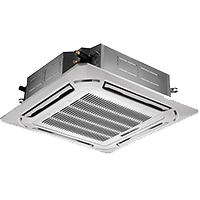 We Deal In All Brands Of Air Conditioner At A Relatively Low Price.